Good food choices won’t leave you and your family feeling unsatisfied, hungry or deprived. Instead, they will make you feel in control and charge of your life, as well as give you energy, a strengthened immune system, and a slimmer waistline. The good news is that food that is good for us tastes good too. The problem is we have been seduced into believing that we save time in using convenience foods. The real truth is that it’s just a matter of stocking up on foods which don’t take much preparation, but which deliver far more satisfaction regarding appetite and keeping us going for long periods of time between meals. When we eat a lot of so-called convenience foods, we get more sugar, fat, and salt but very little to sustain us. We feel hungrier sooner and end up eating far too much for our size. Most of us don’t need a cookery course or even an elaborate glossy cookbook. We simply need to make time for planning and preparing our meals and to build up a simple repertoire of just 5-7 nutritious recipes that become family favorites. And of course, what we have to learn, we learn by doing. We hope you enjoy this medley of nutrition tips and recipes designed to help you on your way. 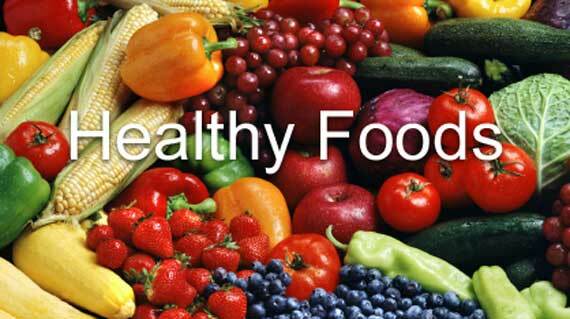 Healthy eating is essential for good health. Heat the grill. Heat a tablespoon. Of the oil in a large nonstick pan, add the scallions and half the spinach. Stir-fry For 2-3 mins until they soften. Tip into a colander and Press down to squeeze out the excess moisture. Beat the eggs and cheese and then add in the spinach mixture And stir well. Reheat the pan adding a little oil, pour in the egg mixture And cook, stirring gently until well set on the base. Finish Cooking under the grill. Slide onto a large plate for serving or cut into wedges and serve from the pan. Mix remaining spinach with the olive oil and balsamic Vinegar, season lightly and serve with the frittata and some crusty bread. Stretching the budget? • Seasonal fruit, vegetables, and herbs.